Zink & Lenzi Injury Lawyers > Blog > Car Accidents > How Do I Cope Emotionally with a Car Accident? Life can change in the blink of an eye when you’re involved in a car accident. Whether a loved one was injured or killed or you were hurt, emotions are swirling after being in a wreck. While a fender bender might not be anything more than an annoyance or inconvenience, a catastrophic car accident can be devastating. Here’s how you can cope emotionally after being in a car accident. PTSD, or post-traumatic stress disorder, can arise from witnessing or being involved in any kind of severely traumatic event. Although it is commonly associated with actively duty soldiers who have been deployed, a number of traumatic events — including car accidents — can also cause the disorder. 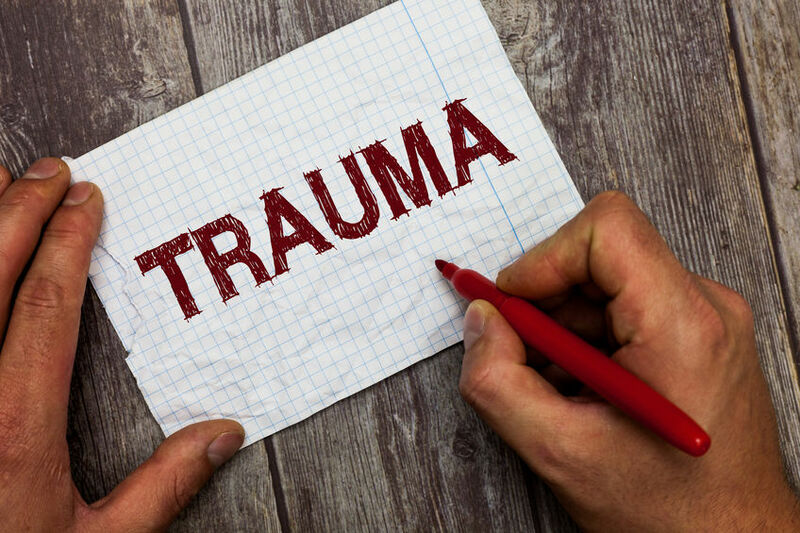 PTSD is characterized by re-experiencing the trauma through nightmares, repeated thoughts, and flashbacks, as well as difficulty sleeping, difficulty concentrating, emotional numbness, and a desire to avoid people, places, or things that are a reminder of the traumatic event. If you experience the above symptoms consistently after your car accident, it’s important that you get help. It’s not uncommon for individuals to develop depression, anxiety, and other mental health issues that need to be addressed following a car crash. Contact your doctor as soon as possible for an evaluation. If you feel like harming yourself, call 1-800-273-8255 or go to your nearest emergency room. Since mental health services, including diagnostic tests, therapy, and medications, may be included in a car accident claim, it’s important to talk to your attorney about compensation for mental health services. Call Zink & Lenzi Injury Lawyers at 530-895-1234 for more information.